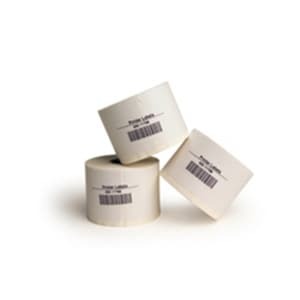 Roll of 160 printer labels for printing patient results on CardioChek PA/Plus, typically patient results are printed in duplicate on two labels where one is given to patient and other is adhered to patient chart or records. 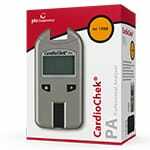 The CardioChek PA/Plus provides the fastest available test results on the most portable, whole blood test system for the CLIA-Waived, physician office laboratory market. 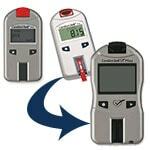 This efficient and affordable point-of-care testing system is capable of performing both lipid panel testing (total cholesterol, HDL cholesterol, triglycerides, calculated LDL cholesterol, and total cholesterol: HDL Cholesterol ratio) from a single drop of blood, as well as single test capabilities for total cholesterol, HDL cholesterol, triglycerides, glucose, ketones, and creatinine. 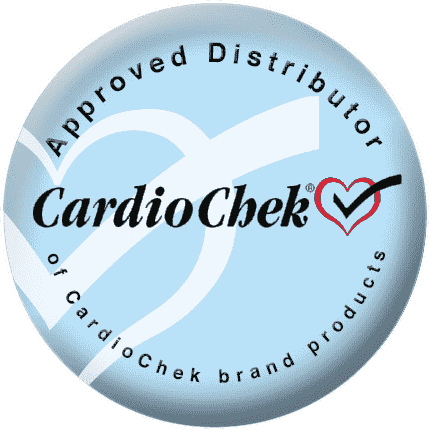 The CardioChek P·A system meets the monitoring requirements of the National Cholesterol Education Program (NCEP) and most tests are eligible for Medicare and other insurance reimbursement.